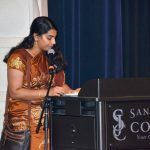 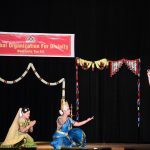 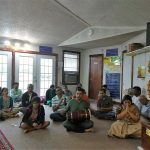 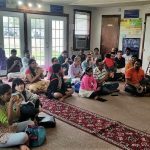 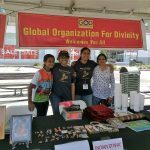 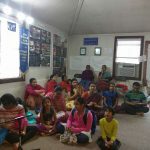 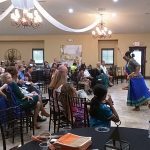 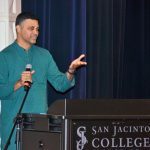 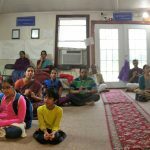 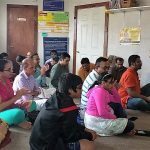 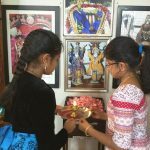 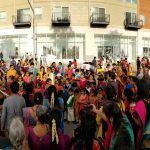 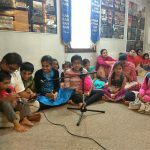 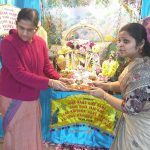 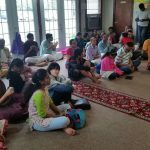 Global Organization for Divinity USA celebrated Namadwaar Prayer House’s seventh anniversary with a number of events in the Pearland area over the weekend of March 4th and 5th, that were attended by hundreds of people from around Houston and also visitors from other parts of the country. 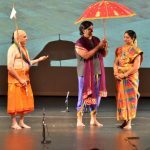 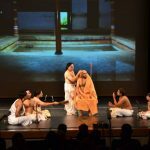 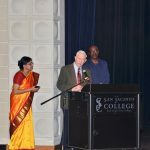 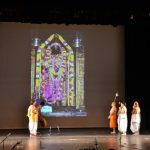 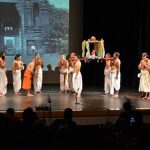 G.O.D Houston in association with Meenakshi Theatres, Houston organized a drama highlighting the life of Saint Sri Ramanujacharya on Saturday March 4th 2017 at Marie Spence Flickinger Fine Arts Center. 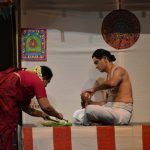 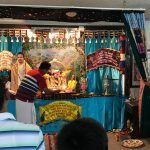 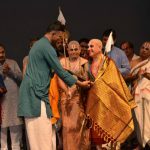 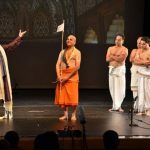 The drama was to commemorate the 1000th holy appearance of the Acharya. 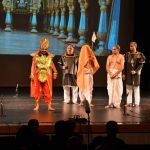 Meenakshi Theatres was very supportive to play this drama to help Houston Namadwaar raise funds for the new remodel project. 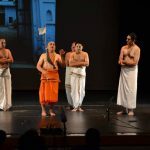 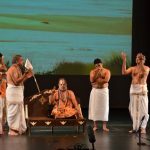 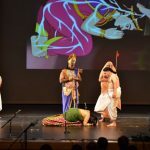 The drama was directed by Dr Kas Saranathan, an ardent devotee of the Acharya and the script was written by Sri Chandramouli, and several other people worked on the production and music score side of the presentation. 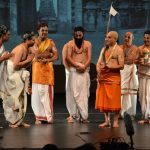 About 30 artistes, both from the Meenakshi Theatres as well as the Devotees from G.O.D, USA participated in the production. 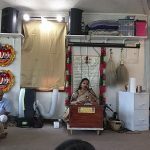 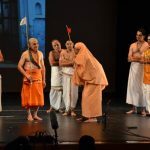 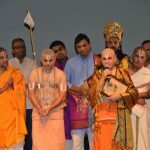 The drama brought out some of the key teachings of the Acharya while keeping some comic and funny moments to bring some laughter. 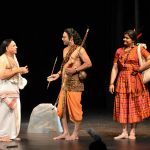 The team had been working on the drama for the previous eight months and had several rounds of rehearsals to ensure that the play could be as professional as it could be. 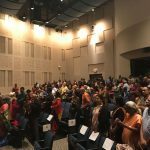 Over 300 people around Greater Houston immersed in witnessing the life of the Acharya. 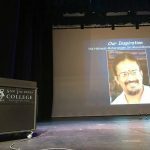 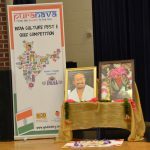 Special guest Mr. Shankar Hariharan of G.O.D. 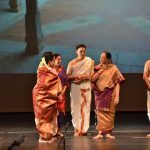 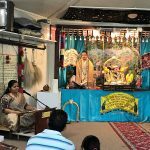 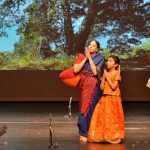 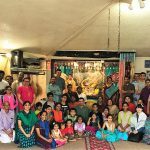 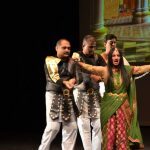 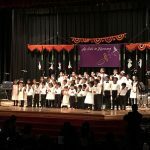 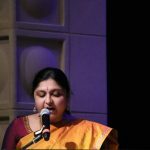 India, Mrs. Thara Narasimhan, community leader and connoisseur, as well as numerous members of the audience had high praises for the dedication and performance of the director Dr. Kas Saranathan and his team of actors, production and music personnel. 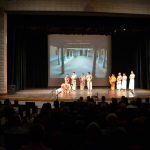 This production was supported by the City of Pearland cultural arts grant through the Pearland Convention and Visitors’ Bureau. 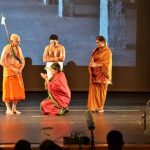 The drama truly brought the life of the great saint to life and presented it beautifully, doing justice to his exalted life and accomplishments. 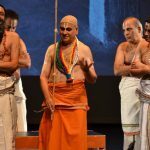 Dr. Saranathan’s portrayal of Sri Ramanuja was outstanding and a lifetime achievement for him. 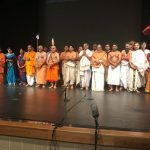 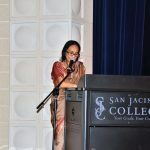 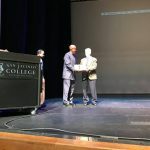 The event was attended by the Honorable Mayor Tom Reid of Pearland who also had words of praise for Global Organization for Divinity and its sister organization, Love to Share Foundation America, and particularly their community service and support of cultural arts. 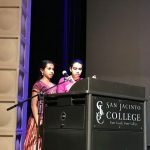 During this program, as part of Love to Share Foundation America’s annual giving drive, donations of baby food, clothes and toys were collected and given to Variety Children Sierra Leone, a UNICEF-funded organization that works with children and women in Africa. 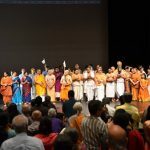 Namadwaar Prayer House’s anniversary celebrations continued on Sunday, March 5th morning with an inspiring special address from India by the organization’s guiding force and preceptor, His Holiness Sri Sri Muralidhara Swamiji. 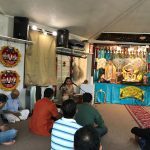 This was followed by group sankirtan, and then a musical discourse on the life of Sri Chaitanya Mahaprabhu by Smt. 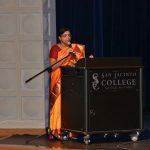 Uma Ranganathan.